Everything your dreams are made of and more. This is it, the lotion that you will never want to live without. 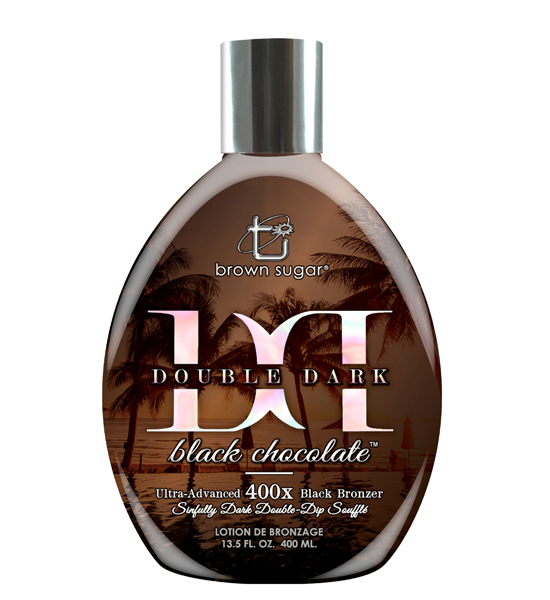 Baked with our darkest bronzers, we doubled the Black Chocolate formula to 400X allowing you to transcend your darkest tan imaginable. All of the lush butters have been doubled for an opulent experience so decadent it’s almost sinful. A souffle of silicones cover the skin as if they were a cloud, giving new meaning to “softness”. Wonderfully complex- yet simply beautiful, give into this darkest desire.